QR Code vs NFC Tag. Which is better for your objectives? Custom Design QR CodeThe QR code links to an online document. Multipurpose Design NFC Tag StickerThe NFC sticker links to an online product brochure. The QR Code vs NFC Tag conversation has been discussed in depth for people to choose a side. The choice comes down to application and objectives. Each technology has their own advantages and limits. These are worth considering to maximise bang for your dollars spent. In my opinion, QR code and NFC tags have their own domain so it’s not a really a “QR Code vs NFC Tag” discussion. Rather, which is better for a specific objective or application. Knowing the advantages and limits of each technology will guide you to which is more useful. Below are key advantages and limits from my experience. A Typical QR CodeTry It! Scan the QR code. Cheaper to deploy on a mass scale. One code can be printed on a production run such as print media. 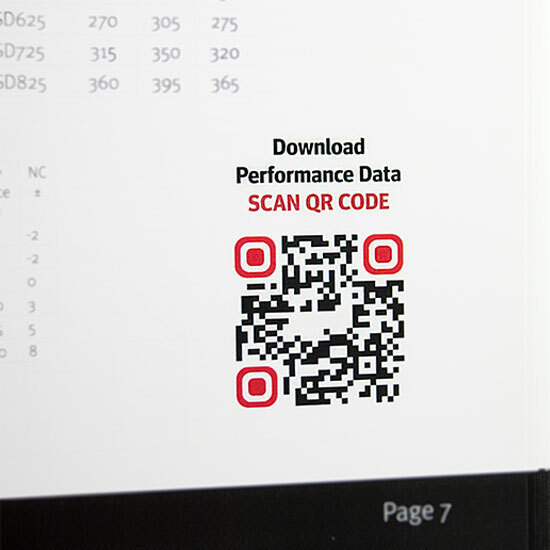 You can easily create a QR code and have the ability to measure performance when subscribed to a service. Adobe Indesign or other free QR code generators are easily accessible. Simply create one and it is ready for printing. It’s more currently adopted and accessible to the mass market compared to NFC. You need a smartphone with a QR code reader built in or as an app. Open the app or camera to begin your interaction. QR codes are either static or dynamic. Static codes and the linked content can’t be changed after being created. Dynamic codes and the linked content can be changed after creating it. However, this is provided as a service with a fee. Depending on your budget, it is definitely an advantage. The content that you can link using QR codes is limited at this stage. The information you can link is dependant on the app or software being used. 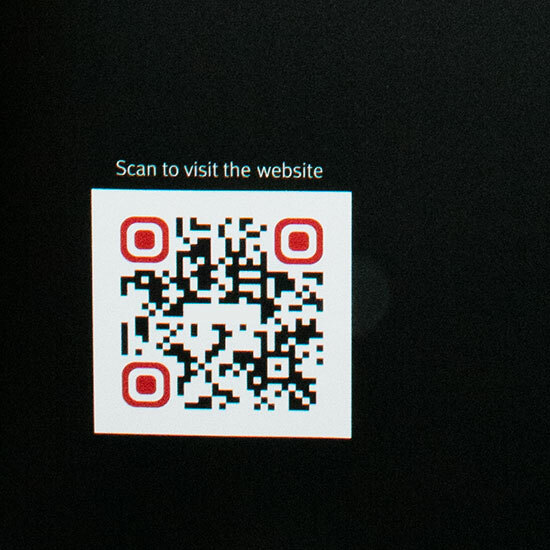 It takes a couple of steps to interact with a QR code. You have to open an app or the camera to interact with it. You also need to get a clear focused shot on the code! QR codes don’t look that great. However, certain paid services allow you to design elements of the code that somehow makes it slightly look better. 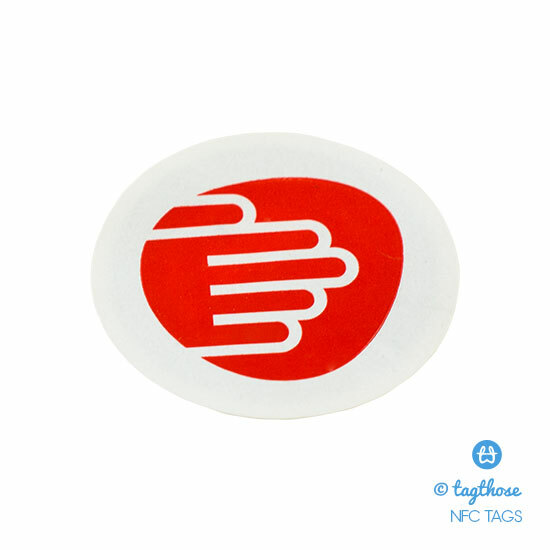 NFC Tag StickerStickers come in many shapes, sizes and material. The variety of information that can be linked in an NFC tag is more than a QR code. It also depends on the type of NFC tag that is being used. Some tags allow for information to be stored. NFC tags are more convenient to interact with compared to QR codes. Android users simply have to unlock their phone and tap a tag. Depending on the stored information, it takes 2 steps or less to start accessing information. The interaction can also be instant where it can automatically launch. NFC tags come in many forms and offer more application variety. The most common are stickers. 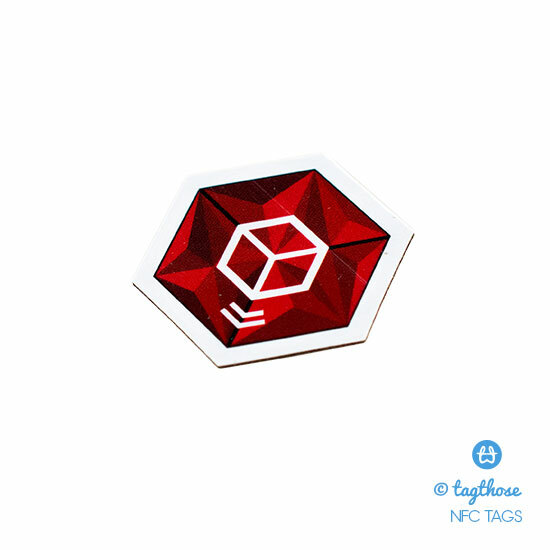 NFC tags easily turn static assets into interactive and dynamic access. Think of product showrooms where you can begin linking more information such as product demo videos to customers. All that is required is an NFC tag to bring a showroom to life. Compared to QR codes, NFC offers more ways to connect. This is possible because you can pre-configure an NFC tag to link to a variety of information. These could be opening a website, opening an offer, showing your store location and many more. NFC tags costs more to deploy. This is true for a large production run where you want to involve NFC tags. The most important limit at this time Apple. Apple only recently started to support reading NFC tags. It not as convenient to interact with NFC tags compared to Android devices. Users need a smartphone with an NFC feature that is enabled. A large number of low end and middle range priced phones don’t have NFC. How is the information written? QR code information can be created using free QR code generators online. You simply need to select the type of information you want and provide the details. The application then provides you with a QR code that you can use. 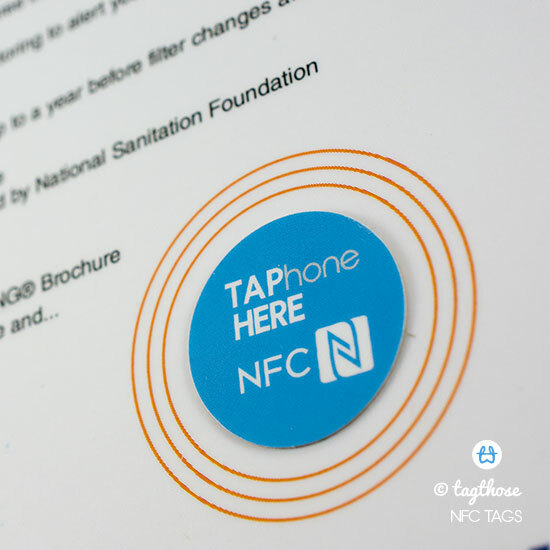 NFC tags require an app to write information. Certain apps are better than others because they provide more options. In a way, it’s no different to QR codes when writing the information. You simply select the type of information and provide the details. Afterwards, you write the information by tapping a tag. Dynamic QR codes have a slight advantage when it comes to updating information. You simply have to update the information on your chosen application. This is usually done on a web browser. The corresponding codes will then show the new information when they are scanned. On the other hand, NFC tags require you to physically engage the tag when updating the information. This means erasing the tag memory and writing the new information by tapping the tag. Call To Action For A QR Code Printed On A BannerA QR code in most cases will need a call to action from the a design element. The Call To Action On The StickerThe surrounding graphic design just needs to say what it will do when tapped. No Call To ActionThis needs support from other graphic design elements. It's just not clear on what the sticker is. The call to action cue is the most important element for both QR Code and NFC tags. It needs to be embedded in an asset such as the print advertising or information board in an exhibition. It’s important people are given a cue or invite for interaction. The NFC tag has an advantage in this situation. The call to action itself can be on the tag. Reinforcement from the physical asset is a bonus. This makes NFC tags flexible because they can be added on existing assets. NFC sticker tags are a good example in this case. It all depends on your objective or application! NFC tags and QR codes both have their own advantages. It’s up to the team or you to decide which is better to deploy that match your needs. Feel free to keep the discussion by commenting or GETTING IN TOUCH!